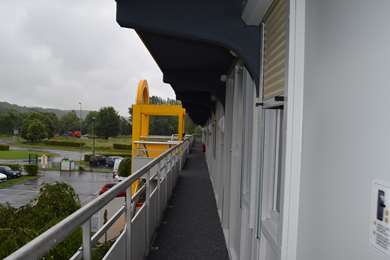 Situated in northern France, Beauvais is a cosy city with a rich heritage. 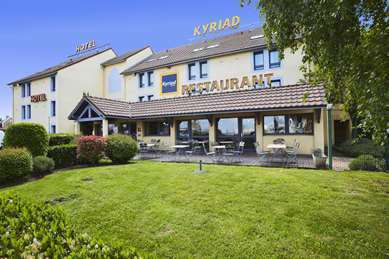 Come explore France’s Picardy region, and stay at the Kyriad hotel. Located about 80km north of Paris, Beauvais sits on the left bank of the Thérain River. This city of 60,000 inhabitants is one of the most populated areas in France’s northern Picardy region. Originally inhabited by a Belgic tribe, Beauvais was conquered by Roman forces, and later fell under the rule of local bishops. The former Bishop’s Palace is now the Departmental Museum of Oise, a short drive from the Kyriad Beauvais South Hotel. Beauvais suffered several attacks throughout its history, facing sieges by the English in the 14th and 15th centuries. During a Burgundian siege in 1472, a woman now known as Jeanne Hachette prevented the capture of the city, becoming a local heroine. Beauvais developed a sizable ceramics industry in the 16th century, and in the 17th century the Royal Tapestry Works were built in the city. Even today, manufacturing is an important part of the Beauvais economy.